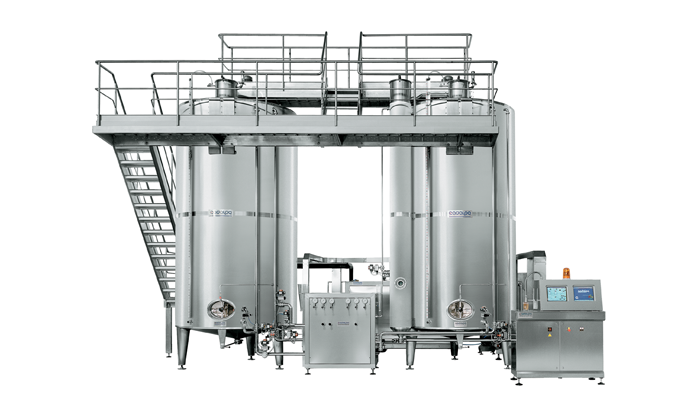 The latest generation Crystalplus C 30 line for tartaric stabilization of vermouth is undoubtedly the most complete and up-to-date. It is based on a “contact” principle, i.e. an in-transit holding period at low temperature in a high potential nucleation crystallizer filled with at least 4 gr/lt of crystals, served by an independent cooling system. printout of process data, also useful for quality certification purposes.